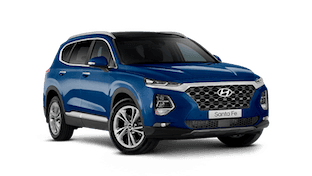 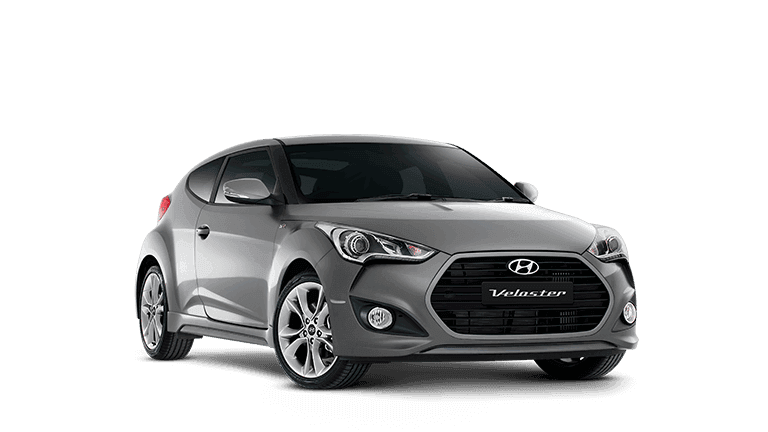 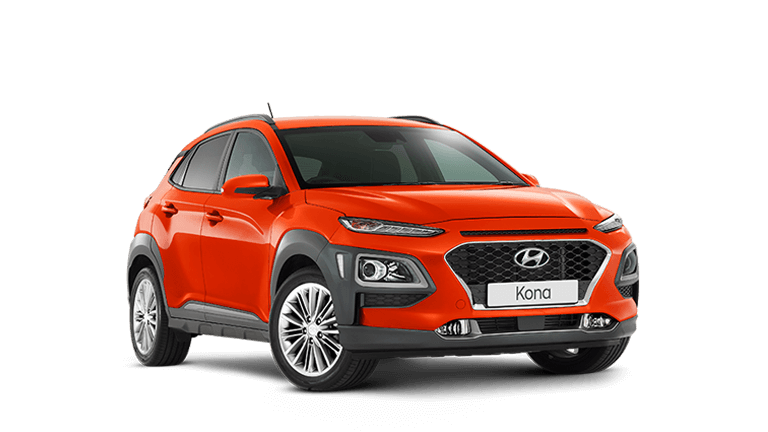 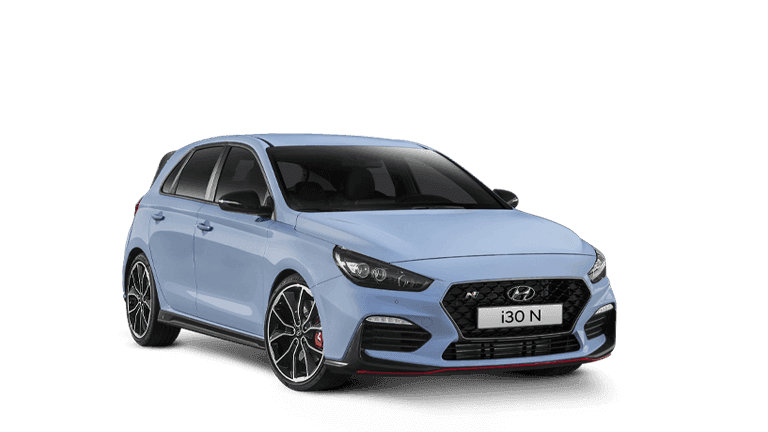 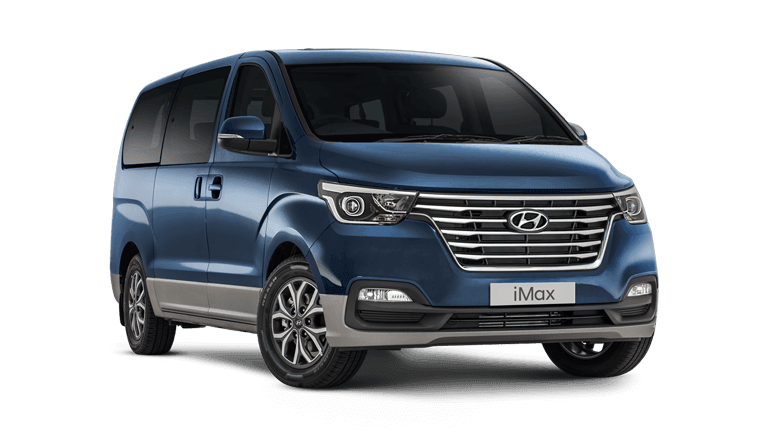 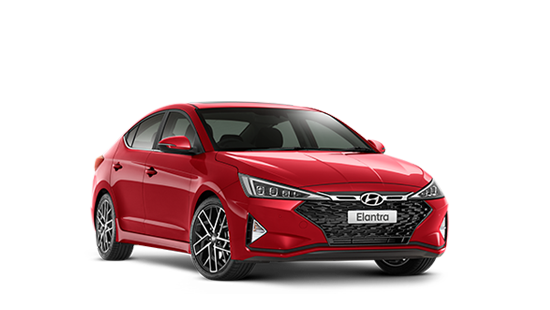 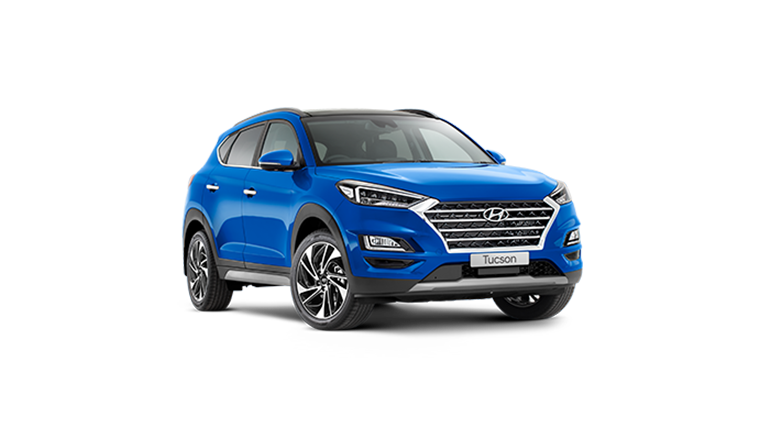 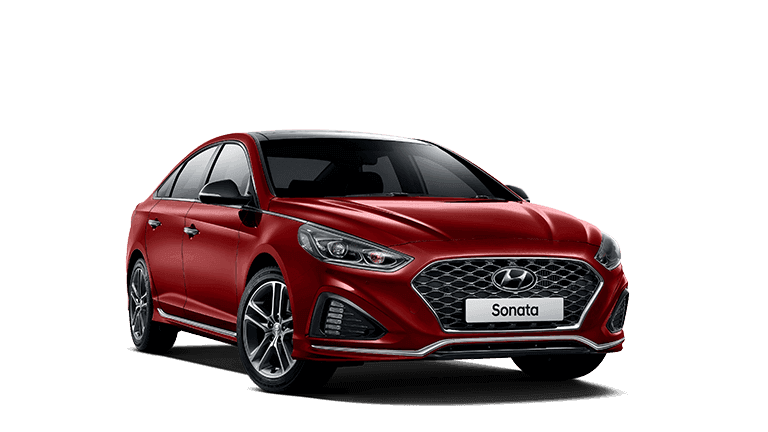 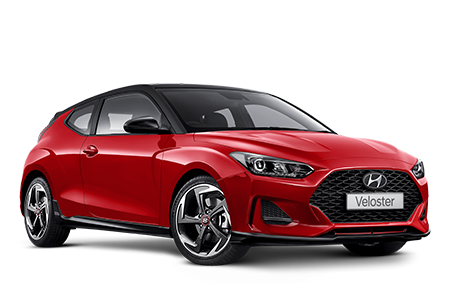 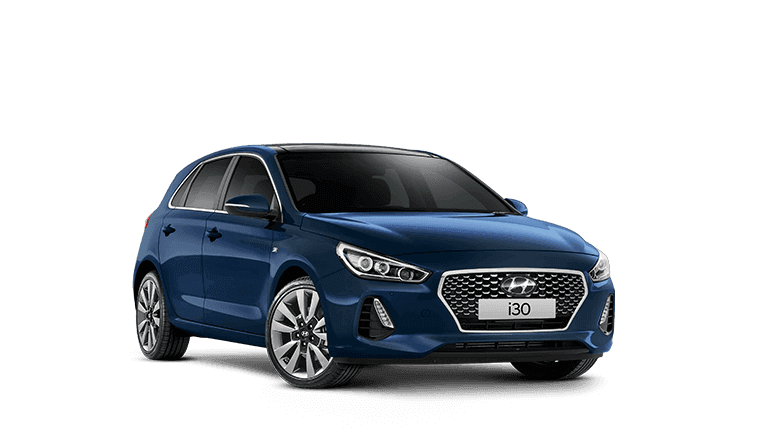 Whether you're a small to medium sized business, corporate entity, community organisation or government department, require one or one hundred vehicles, Tony Leahey Hyundai can provide a solution for your vehicle Fleet. 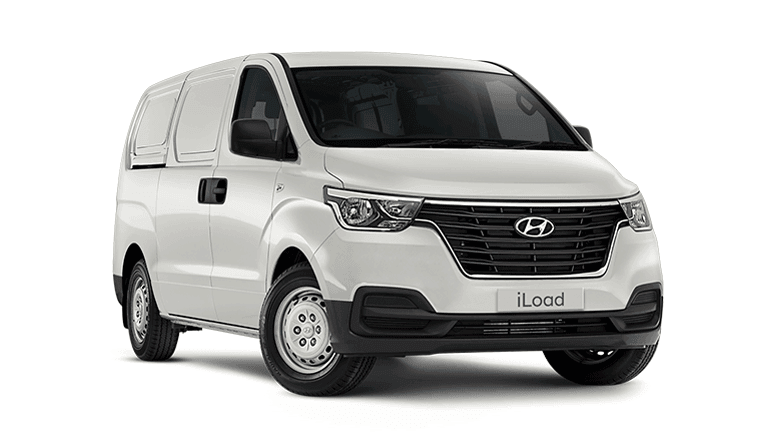 Buying or leasing fleet vehicles is a big investment and a huge purchase in the long term interest of your business. 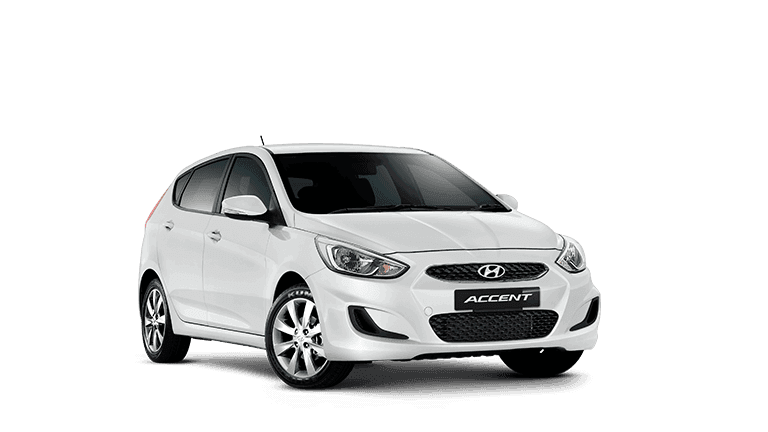 Let us help you out by getting you a great deal on fleet vehicles. 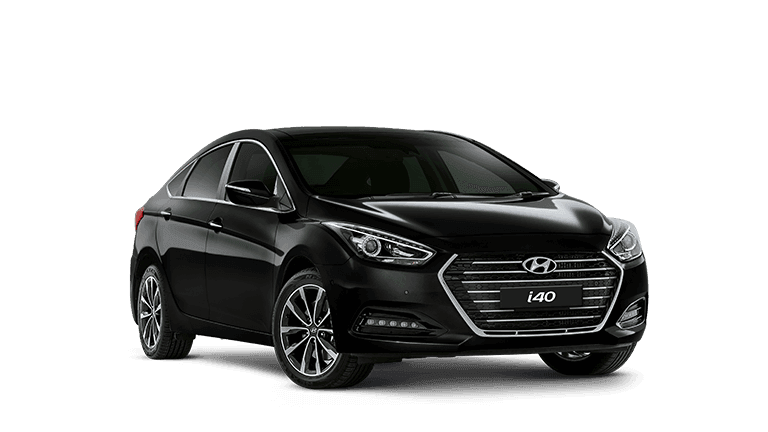 Our team has all the information you need to get an entire fleet that fits your needs.